Ticket of Certified Support on every aspects of you Prestashop site. Our Certified Priority Support service allows, through our ticket area, to get dedicated interventions for any intervention needs of Prestashop 1.5 Prestashop 1.6 and the new version 1.7. 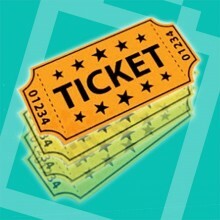 Once you buy one ticket you can require 1 urgent interventions that are primarily evaluated by our Certified Developer. Each ticket has the value of a request for specific intervention. The intervention effective value is calculated from the time the alert in our support system. If a request is simple resolution may also be charged a half ticket. 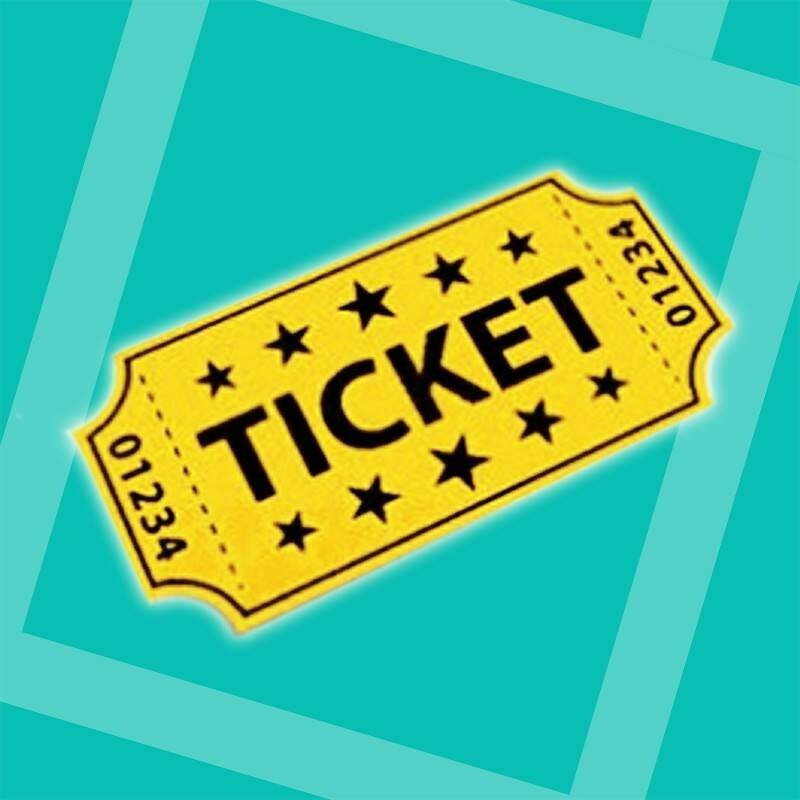 If it is felt that the intervention should exceed 1 ticket an estimate of the necessary ticket will be informed, so you can assess how to proceed. 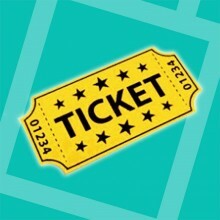 The ticket does not have a deadline and once purchased can be used at any time. Installation / configuration of native third-party / modules. Analysis and resolution of specific bugs. Consultancy in specific needings request. Skype or telephone support with a Certified Developer. You will get discount automatically calculated by adding the desired number of tickets to the cart. For a service that provides more than one ticket or an ongoing support we advise you to evaluate your subscription Certified Support Service Pack that saves than buying a single ticket.